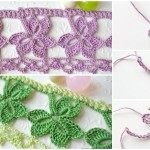 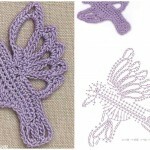 Another beautiful and awesome edging from us and from author of this design and video tutorial. 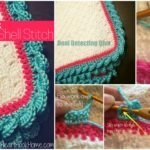 We want to say thank you to her for clearly explained video tutorial and perfect design. 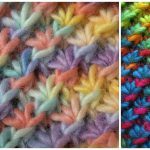 With this two colored edging you can make more beautiful you new or old project and creations like blanket, sweater and etc. 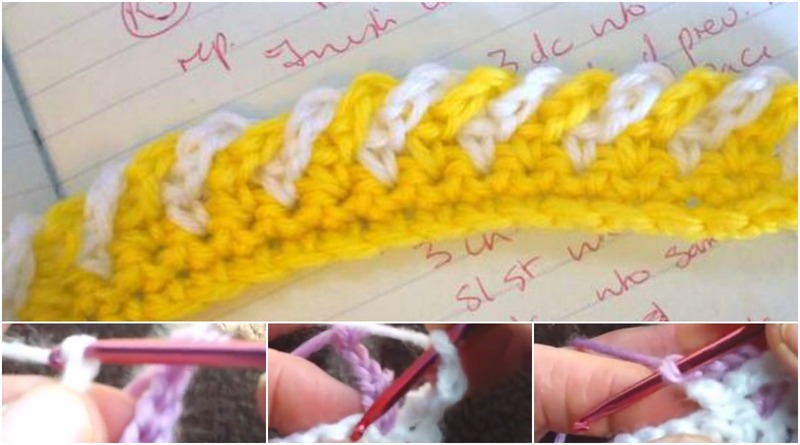 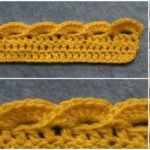 Look at the pictures and imagine if you like this edging on your blanket and if you haven’t crocheted yet your project you can just learn how to crochet these edging with two colors and use it later. 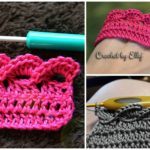 With your experience crocheting will be more enjoyable. 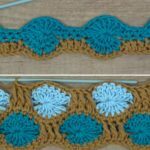 Make your future more beautiful and bright with us and with FREE pattern and tutorial that we are searching for you everyday. 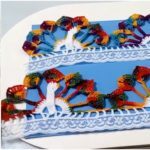 Thanks again to author.